Gravity is made possible by a diverse community of people, spread across the globe whose lives embody contemplative activism. Formally, Gravity is held accountable to its vision and mission by its advisory council, board of directors, founders, staff members and volunteers. We are honored to count these outstanding women and men among us. 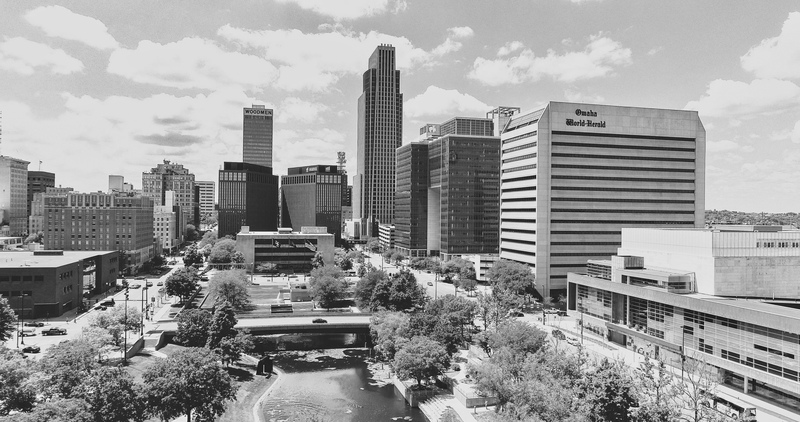 Gravity is also proud to occupy Omaha, an increasingly diverse and growing city. We’re happy to share a map of some of our favorite downtown spots.